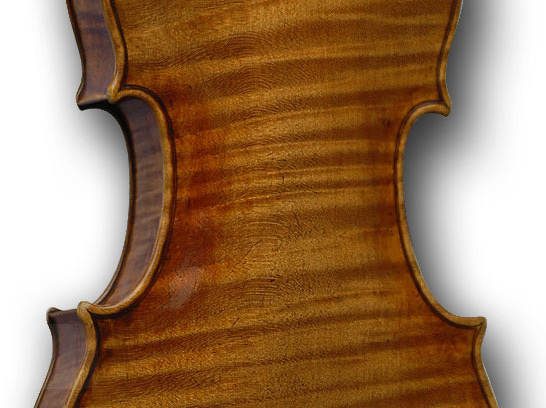 Potential buyers and sellers of fine instruments may wish to first become better acquainted with this sometimes precarious market, thereby improving their chances of success. To set up a one on one consultation via Skype, please contact Dmitry Gindin. Prices of consultations will depend on their nature and/or duration.